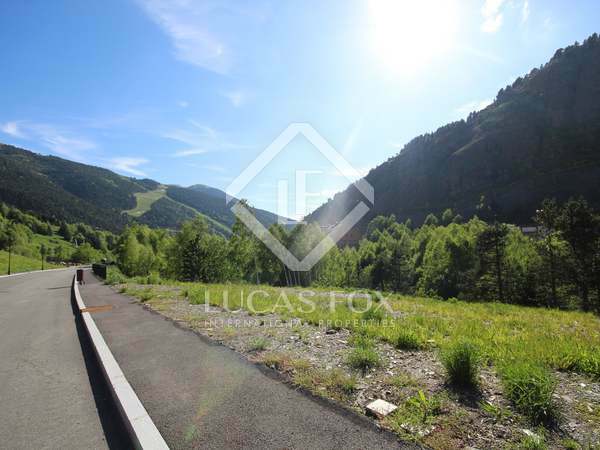 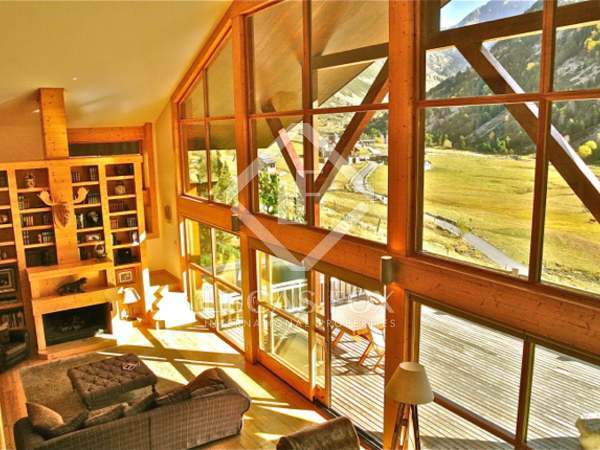 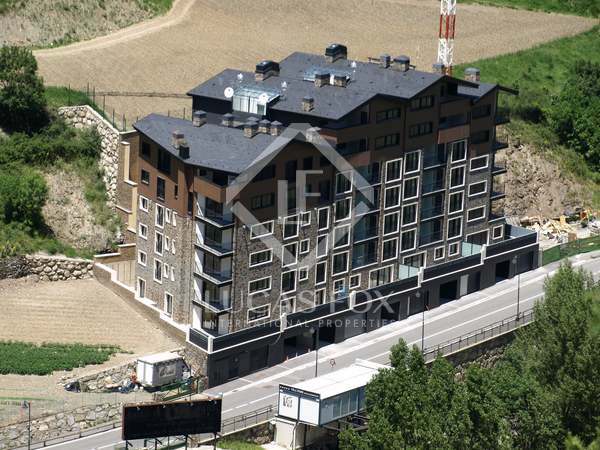 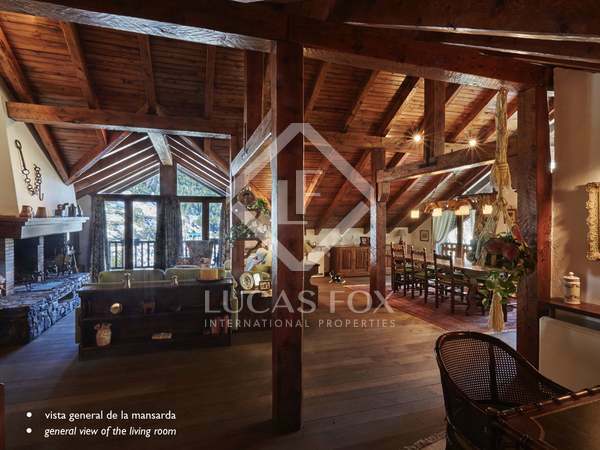 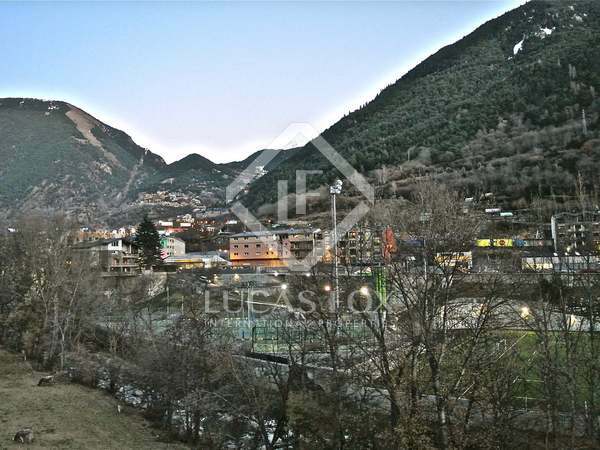 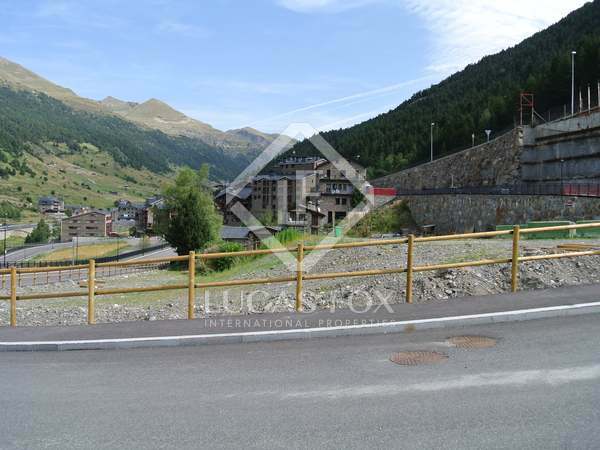 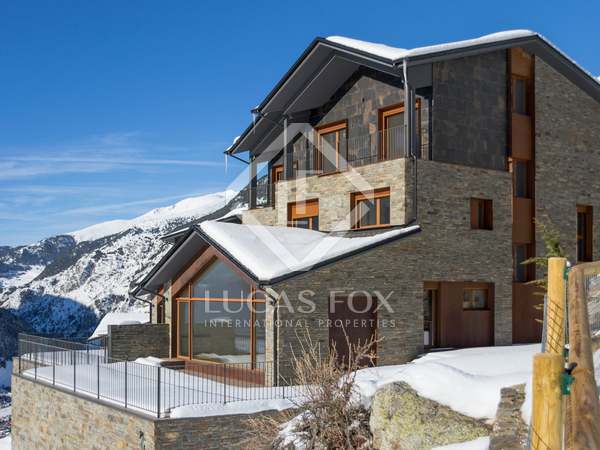 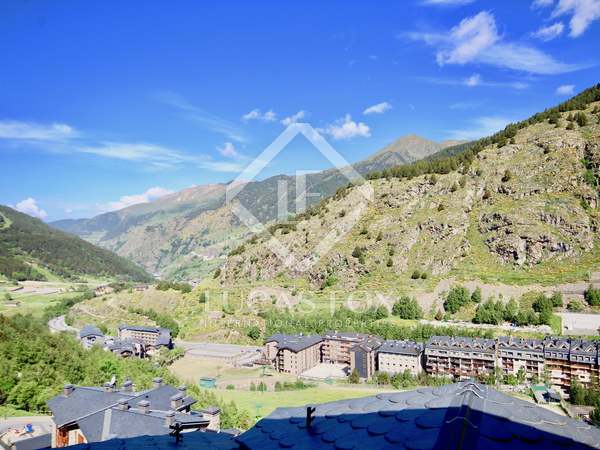 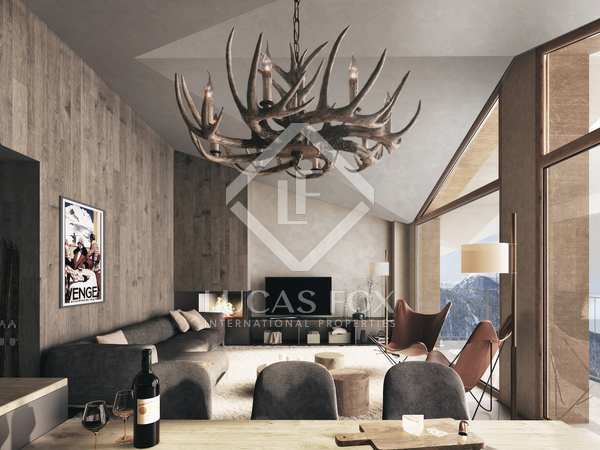 3,466 m² building plot with fantastic views of the valley, for sale in Vall d'Incles around 500 meters from the Grandvalira ski slopes. 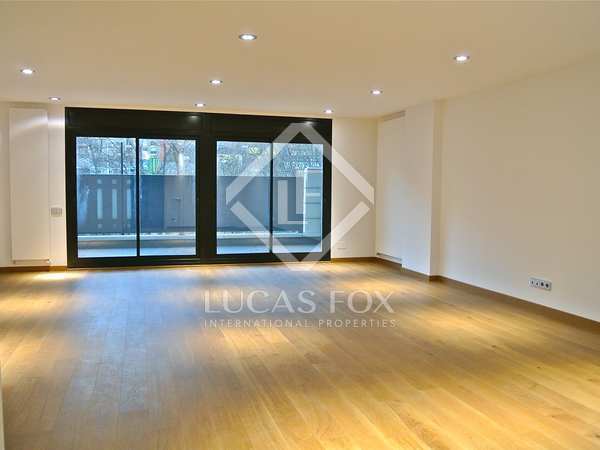 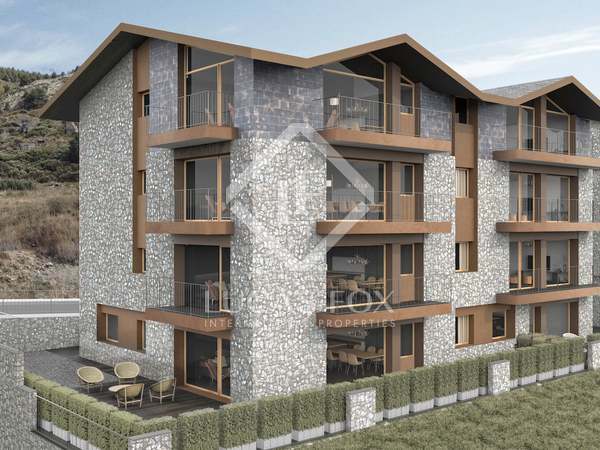 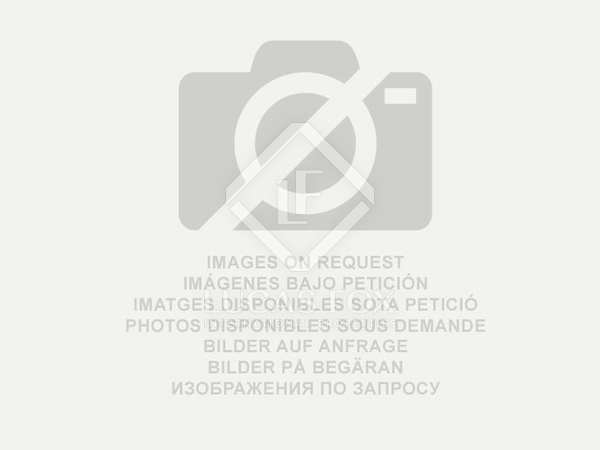 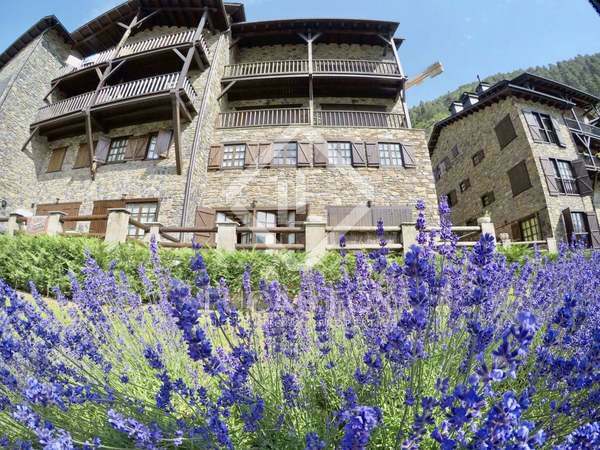 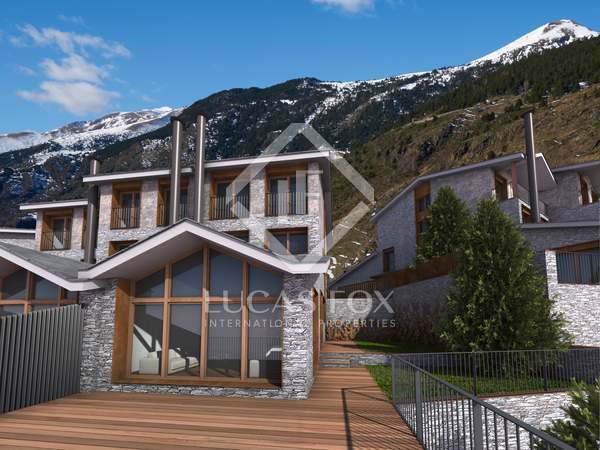 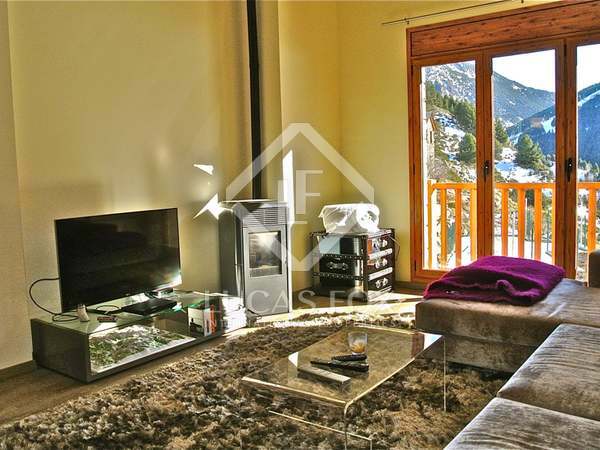 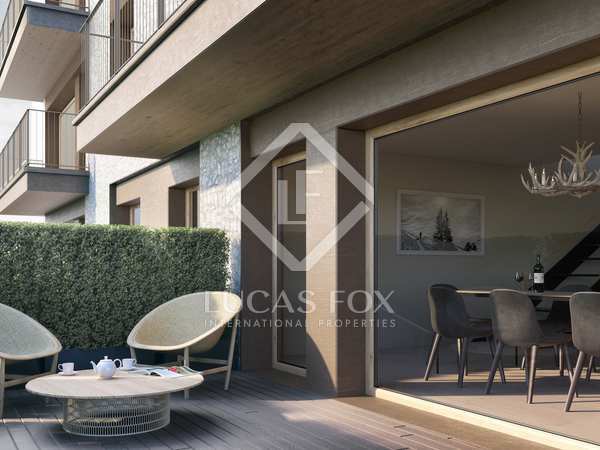 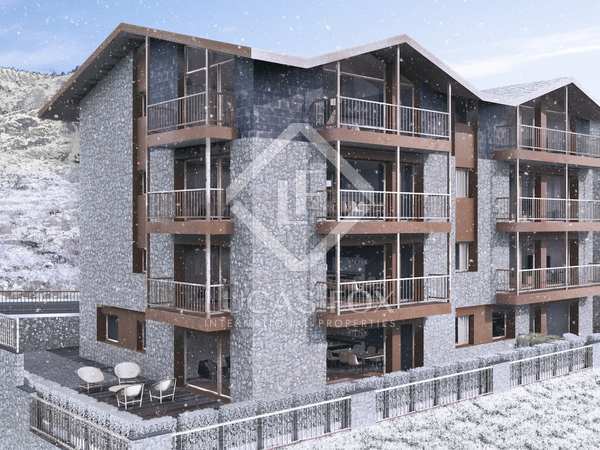 A house with 3 double bedrooms and a 51m² terrace-garden, for sale in a new development with high quality finishes in Tarter. 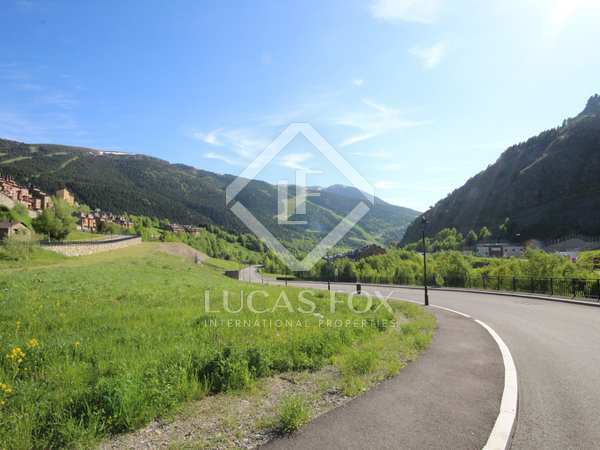 653 m² building plot with wonderful views across the valley, for sale in Vall d'Incles around 500 meters from the Grandvalira ski slopes.